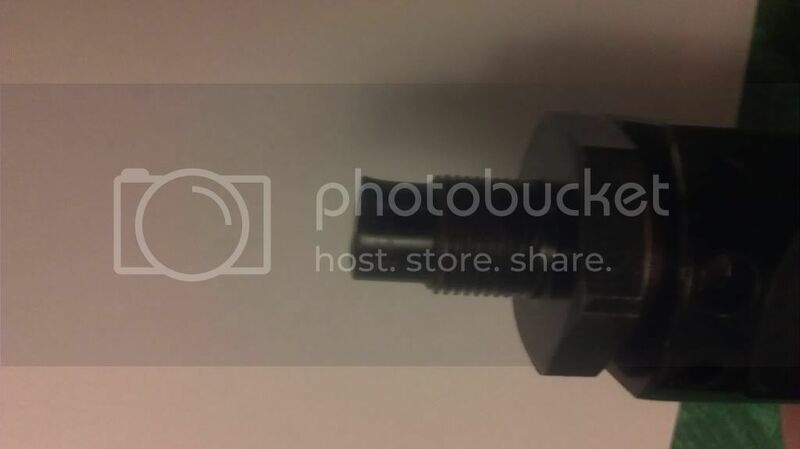 How does this valve assembly come out in the thread with pics it shows it as just a threaded piece, but I cant get it apart. 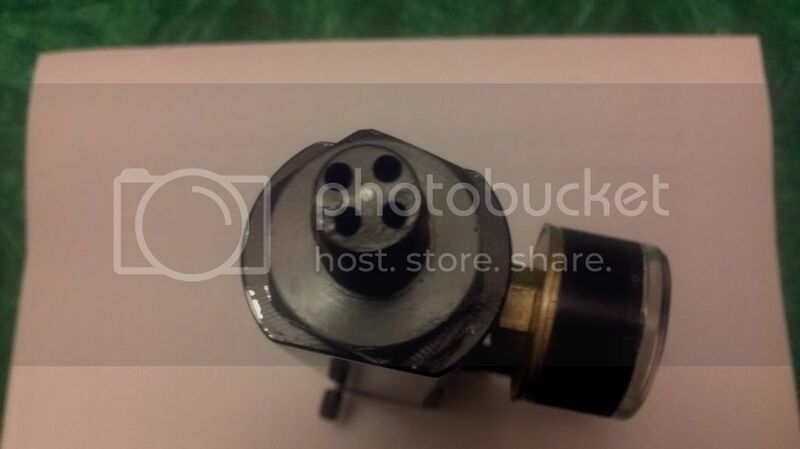 Please any gurus out there, help me get in to the valve assembly as the gun just wont take air into the system. You mean that big nut like thing? It is threaded and be able to screw off...if you can get it loose. FX loves loctite and that particular part is loctited real good. If you have a rubber hammer you can try giving it a proper whack to, or else sufficient hear (i.e. 60C) should do it. Get a proper fitting wrench, too. Thanks for the assistance, should I clamp the assemble and spanner it as it is difficult to hold and turn at the same time. Could there be another reason that the air isn't passing through to the valve assembly other than the air cylinder. Well, the air cylinder is easily checked, just try to depress the check valve. Don't try any more heating! There's a number of seals, orings, ect contained in the action, at risk of damage from heat transfer. Some not so easily found. As Polar stated, they tend to be assembled with a good bit of Loctite. What worked for me was splitting the receiver in half, holding the lower receiver in a padded vice, and grabbing the adapter with a 24mm box wrench w/ cheater. It required a goodly bit of torque to break free. Note that splitting the receiver comes with its own issues of detents, bushings, ect. Good luck. Thanks for the advice and duly taken on board, have managed to get it apart now. Given it a clean out, but have noticed that the male.receiver which screws to the bottle is warped / off centre, which is not good, i'll take pics & upload, has anyone heard of the before ? Can I get a replacement part here in the uk, perhaps this is why air is not travelling through when the bottle is screwed in, I thought the blockage was further up ?? Could it be that if the face isn't square to the bottle valve that its not pushing the valve open on the bottle? Hope the links work, if I need a replacement it looks like Chambers will have to special order it! as I doubt it can be straightened. I have 8 fx guns and stripped them all but never seen one like this before. Hope FX see this as I doubt they see many, is it a risk to use ? as the bottle is hard to get on or off. I'd replace it ASAP and not use it. That looks seriously broken and might damage the softer brass parts if you force it.